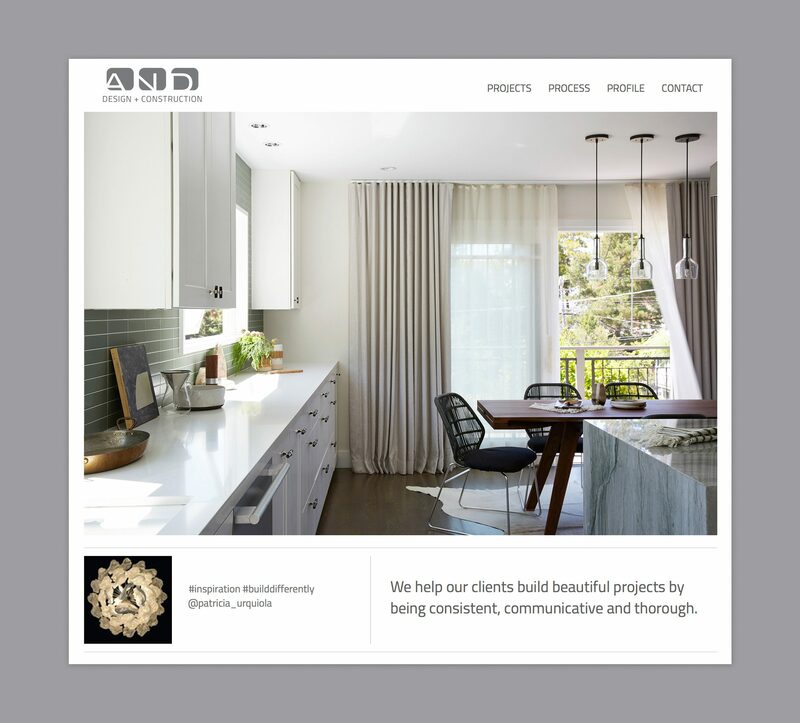 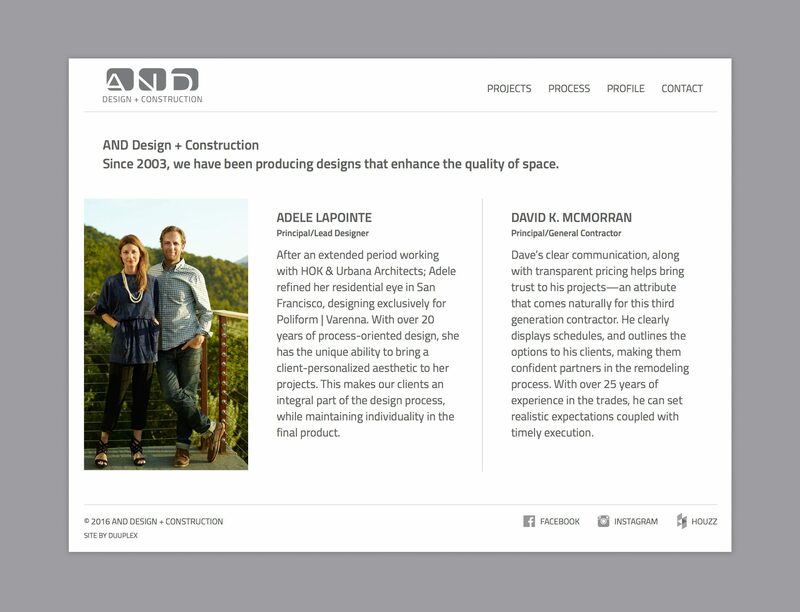 Duuplex designed the AND portfolio site to provide an elegant interface to showcase the firm’s outstanding residential design and construction work. 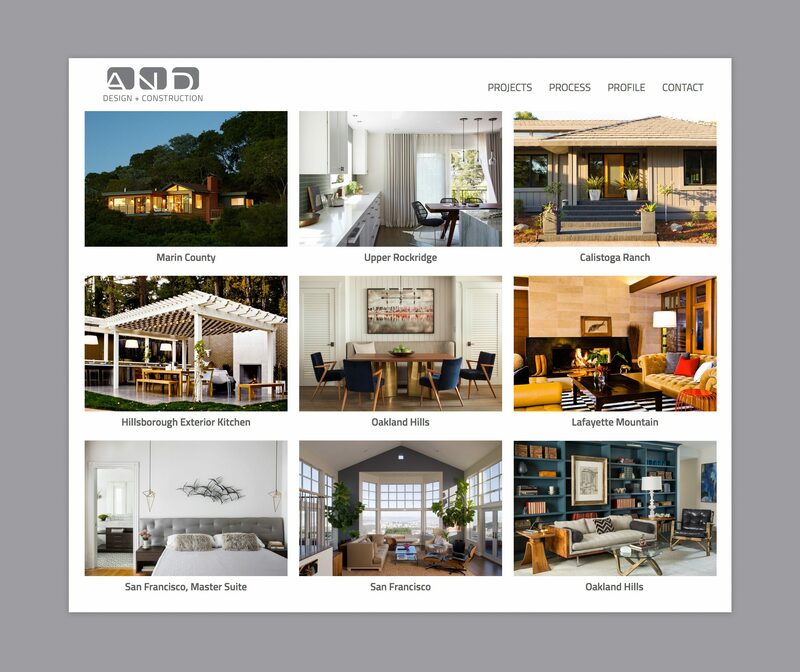 The site features a multifaceted portfolio viewing navigation that includes thumbnail images and tap on image controls. 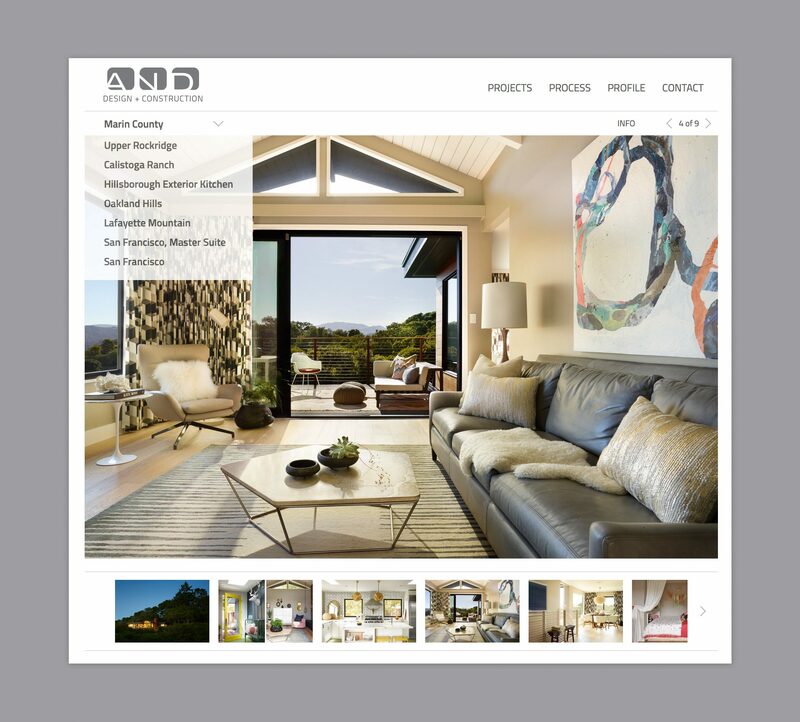 The site is also retina screen compatible and optimized for tablet viewing.